Late last year I ended up not buying more Jake products because I was way too bored of the tastes, and I really couldn't stand any of the bars.. I can't stop eating food because it tastes too good, but I wanted to use the bars for breakfast and between meals if necessary. So I ended up buying Huel bars with cacao and orange & cacao, they taste amazing! 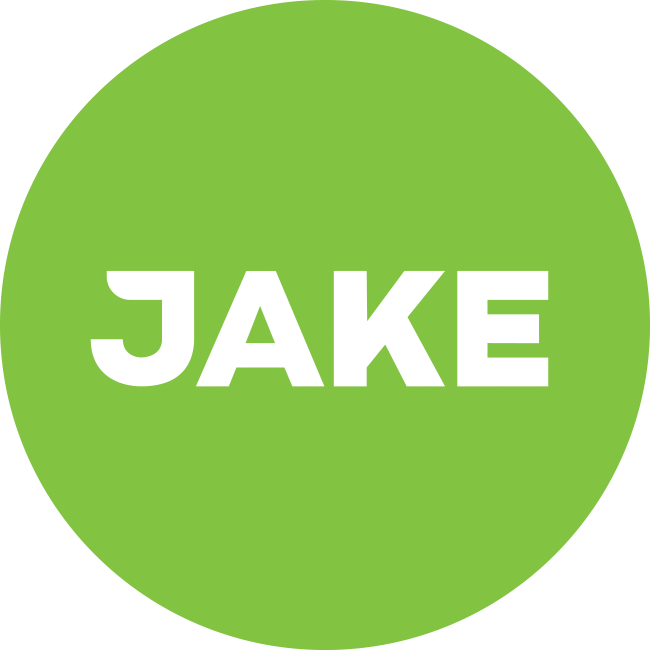 I wish I could buy these products from Jake instead, since I have enjoyed the products before and want to support Jake. Are there any plans to add some flavor for us mare mortals? I'm not much for odd tastes .. Appreciate your willingness to support us, @Pyrre! As you mention that you've tried a cacao bar from Huel, I am curious to hear if you have tried our coffee cacao bar already. You can find it here. We’re always looking into options, but do not expect to see a change in our current flavours soon. But, it’s interesting to know which flavours people wish to see, so feel free to share your ideas for a new bar flavour! A Choc/cacao mint bar would be amazing.